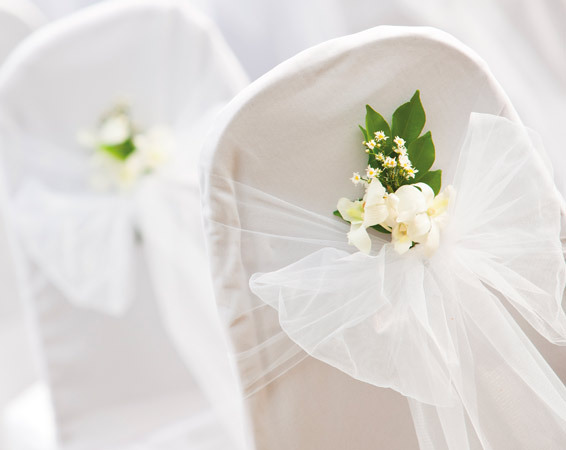 On the most important day of the rest of your life, rest assured the Wrightington team will cater to your every need. Enjoy the luxury of bespoke menus created by award winning chefs, beautifully appointed function rooms, luxury four star accommodation and use of our health club. 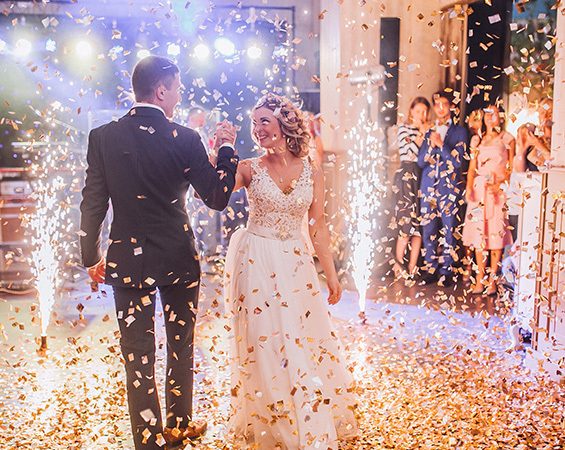 With your own unique and individual requirements, complemented with our passion and drive to deliver nothing but the best, you are guaranteed the perfect occasion for you and your guests. Both suites offer fully comprehensive packages, are simply priced for your convenience, yet offer lots of scope to bespoke to your every wish. Both our Bridgeman Suite and Partridge Suite are licensed to perform civil ceremonies and partnerships, accommodating up to 100 people. The Bridgeman Suite opens out on to the landscaped gardens, perfect for a celebratory drink or two. The Partridge Suite is elegantly designed with ample natural day light which is complemented by state of the art mood lighting. The stylish Blazers Suite offers a versatile setting suitable for up to 90 guests during your wedding breakfast and 225 guests for your evening celebrations and benefits from an adjoining modern bar and lounge area. 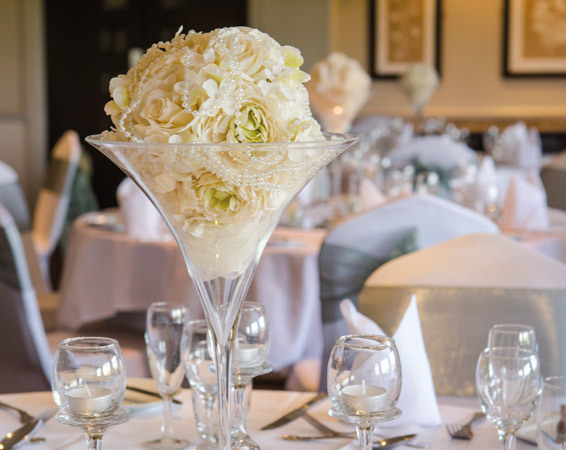 The Wrightington Suite is the perfect venue for intimate weddings of up to 80 guests. Guests can also enjoy pre-reception drinks in Bennett’s. With menus lovingly prepared by award winning chefs and a wide choice of delicious dishes to wow your guests, you are guaranteed a fabulous wedding breakfast in a wonderful venue. With the formalities over, it’s time to let your hair down and enjoy your evening celebrations. We boast a first class House DJ and a fabulous selection of live entertainment to choose from. Should you wish to hire an LED dancefloor, room up-lighting, themed props or star lit backdrops, we have everything you need and more.With fantastic entertainment, great food and a private bar licensed until 12.30am, you can relax in the knowledge that you and your guests will have an enjoyable and memorable party. Stunning Lancashire countryside, yet convenient and easily accessible location. Indulge and relax in our chic, Maddox Bridal Suite.